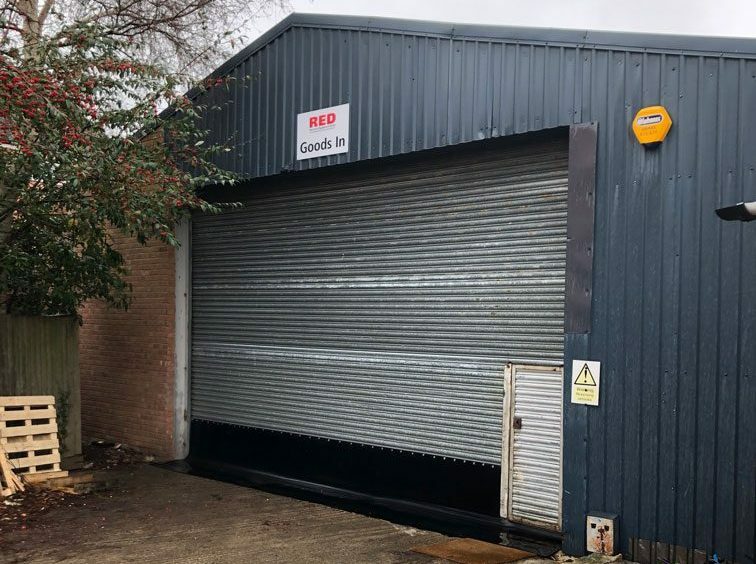 The start of 2019 has seen RED’s distribution centre move to a new warehouse location based in Shipston-on-Stour alongside the sales office. Bringing all the stocked lines under one roof, recovery equipment and clothing alike, enables the team to manage our distribution more effectively. We also now have more room to stock our fast moving lines, which will reduce out of stock issues. RED have brought Alex Meeks into the team who has many years’ experience working in a number of large warehouse operations, as well as recently setting up a warehouse for another business. Alex joined the team in September, and has overseen all the preparations, the move to our new location, and will manage the warehouse going forwards. If any RED customers find themselves in the local area, the team are always happy to welcome you into the office, and show you the new facility, it a great opportunity to try on clothing too. The kettle is always on!